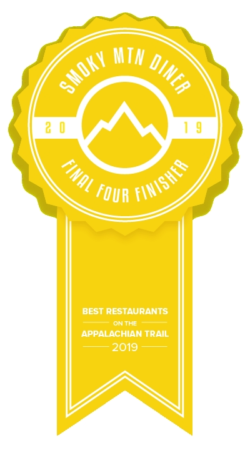 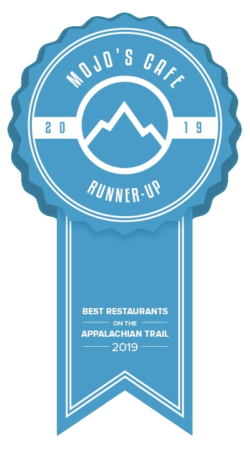 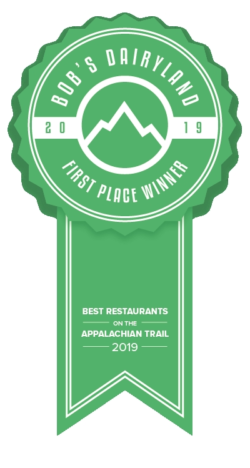 It started with 32 of the top restaurants on the Appalachian Trail. We created a bracket-style contest, and you voted. 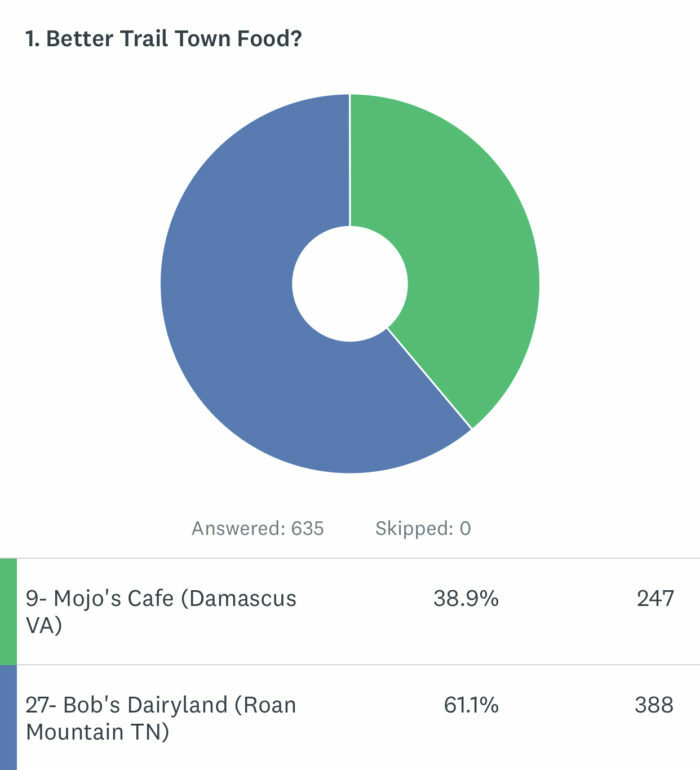 After five rounds of voting and eliminating, we had Mojo’s Cafe take on Bob’s Dairyland in our championship matchup. 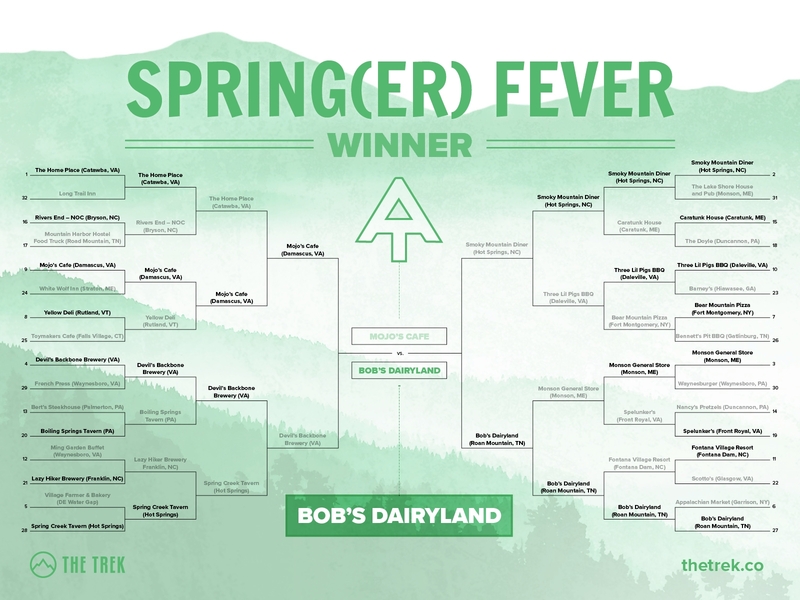 For three days, we had 650 people vote on this matchup.